What is Different about this Direct Primary Care Stuff? Direct Primary Care is a new way of practicing medicine, but really it’s a way of experiencing medicine the way it used to be – with no barriers between you and your physician. Direct Primary Care restores the relationship that patients used to have with their doctors. If you miss the good old days when doctors treated you and your family like a member of their own family, then you have come to the right place- and the right practice! Joining Ellenton Family Practice Direct’s membership program means that we get to spend a lot of time you whenever you or your family needs it. Direct Primary Care offices do not rely on insurance companies. They can be a barrier to our relationship with you. We remove all the difficulties with deductibles and co-pays, and simplify the finances. This way we can spend more time with you the patient, instead of filling out endless forms so we can get paid 3 months later. We also place our concentration on keeping you healthy and focus on prevention so you will spend less time becoming ill and spend more time living and enjoying life. 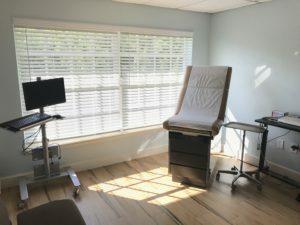 Can my Business utilize Direct Primary Care as well? Absolutely! Click on Employers Link here. So. What’s the problem with Health Insurance? Health insurance today and in the near future is in a crisis. Who can afford it? $6-10,000 deductibles are a real fact of life these days. Almost no one spends that much money per year on healthcare, so everyone ends up paying self-pay rates which ranges from $150-200 locally for one visit because they are nowhere near reaching their deductible. We believe that the main problem is using health insurance for everything, instead of using health insurance only for unexpected and expensive problems. We don’t need insurance reimbursement for a primary care office like a family practice. Why? Do you use your car insurance to change your tires or change your oil in your car? Of course, not, and health insurance is the same; use it for the catastrophic things that can happen in life; emergencies, accidents, hospitalizations are examples. Should I keep my insurance? We don’t want you to give up your health insurance, that’s not what we’re saying. We recommend reducing your insurance costs by changing your coverage to a catastrophic plan, and join a Direct Primary Care Practice like Ellenton Family Practice Direct. What can Ellenton Family Practice Direct do for me and my family? A Direct Primary Care Practice like Ellenton Family Practice Direct can take care of 80-90% of your health care needs for a fraction of the cost that an insurance based medical practice could. For the remaining 10-20% of problems that you may have this year, use your catastrophic insurance if you need to for specialist visits, serious medical conditions, accidents. Remember, that’s what insurance is really for. For those of you who aren’t ready yet to make a leap of faith and change your medical coverage, we still offer a traditional family practice office that takes insurance. See our current listing here. Ellenton Family Practice Direct is different from the usual primary care practice because we are a hybrid practice. We are both a traditional family practice that takes insurance and co-pays, but we are also a Direct Primary Care facility. Our unique business model makes quality healthcare affordable to people whether they have insurance or not. Remember Direct Primary Care brings health care back to what it once was — a service dedicated to patient care and not doctor paperwork. Patients receive high-quality care without the high-quality price tag. 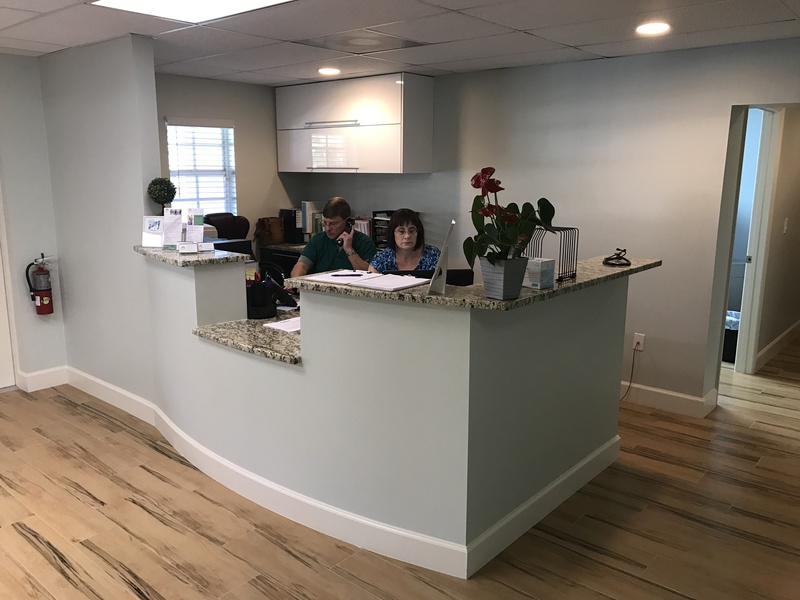 At Ellenton Family Practice Direct, patients are billed directly, which means they pay a monthly membership fee and receive a variety of benefits unheard of at traditional care practices. Patients receive unlimited doctor access, extended and relaxed visits, and a variety of diagnostic and procedural services at no extra cost. Ellenton Family Practice Direct offers high-quality care — no insurance codes, no long wait times, and no worries. 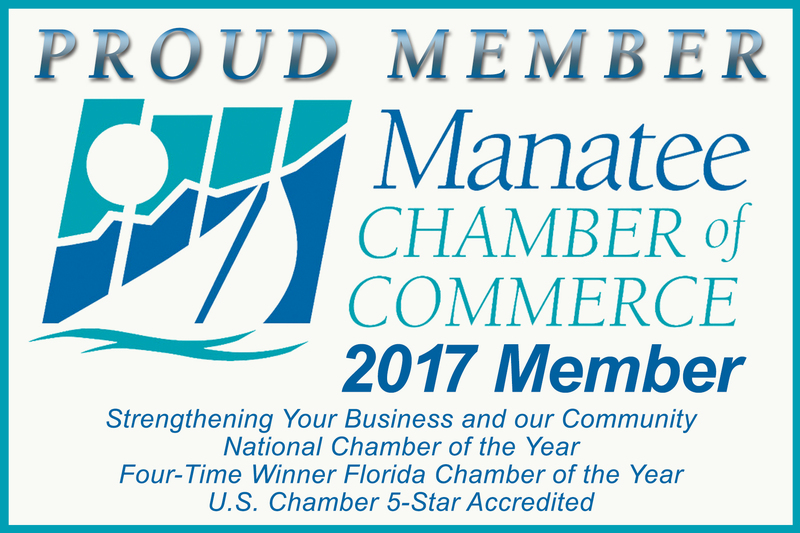 To learn more about our Ellenton Family Practice Direct facility or to take a tour of our office, contact us or stop by the office today. Unlimited access to your doctor. Literally. After hours, weekends, holidays. There is no bad time to receive excellent and personalized medical care. Extended, relaxed visits. We won’t rush you through an appointment. You will always have time to have questions answered. The whole idea of Direct Primary Care is to build a relationship with you. Same Day or Next Day Scheduling. You will have priority and will know it. Full access with Technology. Don’t worry, we’re not so high tech that we’ll keep a computer between us. But you will be able to reach us by phone, email, text, and webcam. You will have your doctor’s cell phone number. An annual physical. This is where we will plan your goals the coming year. Wholesale labs and medication cost. WE pass our savings right back to you. Many times this alone pays for the cost of membership. This is just a partial list. Schedule a free consultation to discuss joining our membership.